We love reading a lot of Christmas books during the month of December so instead of our regular reports or writing lessons, my son will notebook about the books that we’ve read. It’s a great way to test his comprehension and incorporate writing into one activity. I love reading wonderful books and I don’t always like to test my kids about the book with question after questions about what we read. I love to ask what happened and see what the child comes up with and not stifle their creativity. 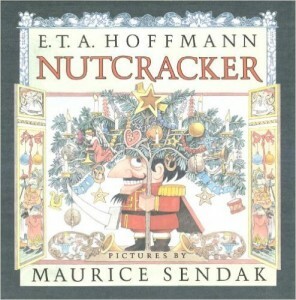 We have a list of our favorite Christmas books and we always ensure to include our favorites like The Nutcracker. I love leaving space for the child to draw because that always inspires their writing. When I just ask my son to write, he tends to get writer’s block and complains about not knowing what to write. If he draws first, it always inspires a great sentence as he tries to summarize what is going on in his picture. I do prefer to use notebooking with my kids instead of pre-made test or question style type of reports to see what they remember or the significant parts that they took away from the story. **Please wait an hour for the email to arrive in your inbox, be sure to check your spam folder and promos tab if you’re using Gmail. 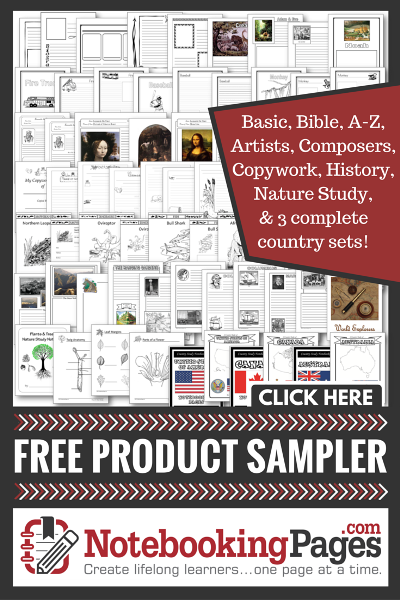 By downloading the printable, you will be added to my email list. 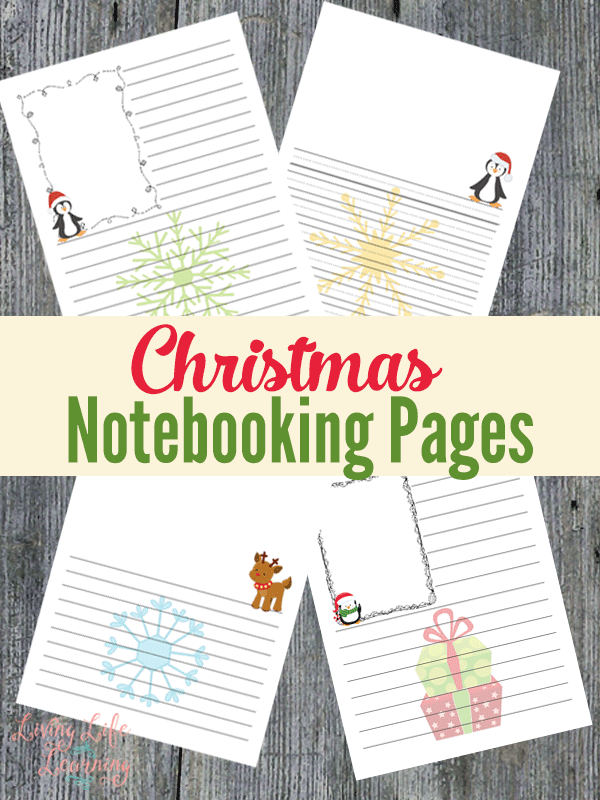 For more notebooking pages check out the Notebookingpages.com Lifetime Membership. 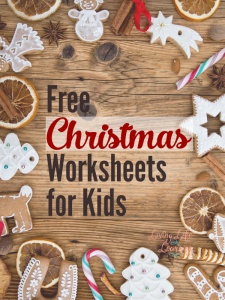 See the other posts in my Christmas Worksheets for Kids series like the Christmas Tracing Worksheets. Thanks for sharing this on Is Your Home Ready for Christmas I am going to use it at the kids table.